Parkland survivor David Hogg has been criticized by Fox News, and as you can imagine, a lot of people have been defending him. That being said, it looks like actor Chris Evans is also totally by his side! 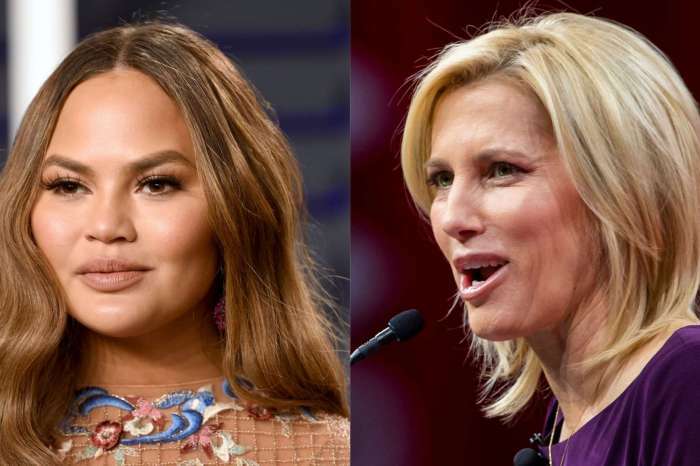 Chris took to social media to slam Laura Ingraham after she mocked David for ‘whining’ about not being able to get into a few colleges. ‘David Hogg Rejected By Four Colleges To Which He Applied and whines about it. (Dinged by UCLA with a 4.1 GPA…totally predictable given acceptance rates,)’ Laura originally tweeted. Aside from many other Parkland survivors, Chris also made it as clear as possible that he thought her behavior was outrageous. Just to highlight how ridiculous the mocking was, the boy’s sister, Lauren Hogg, who is only 14, had some things to say as well. Although we’re sure any moral support is appreciated, David proved that he can totally hold his own in such a petty feud. Soon after Laura’s attack, he got his more than 600,000 Twitter followers to request sponsor brands for her show to end their collaboration. 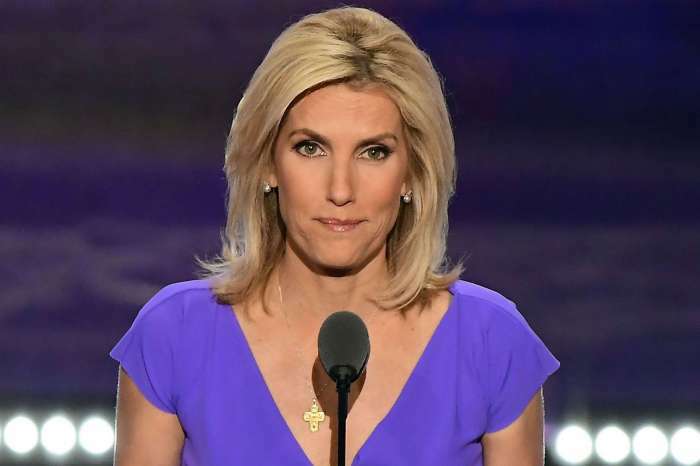 As of now, they had managed to get Nutrish (pet food brand), Wayfair and Trip Advisor to cut all ties with The Ingraham Angle. Doesn’t it sound like she and her production team were scared of losing even more sponsors? Chrissy Teigen Feuds With Vegetarians Who Attacked Her For Liking Bacon - Check Out The Savage Tweets!